If you have lost your login credentials or would like them sent to you, please send an email to info@nvahu.com and include the subject 'NVAHU.COM LOGIN HELP'. 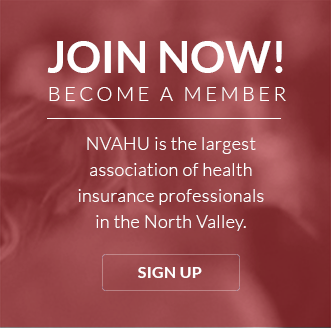 NVAHU is looking for insurance industry partners to be part of our NVAHU Board of Directors. Then you are an ideal candidate!